Missoula County is a county located in the State of Montana. 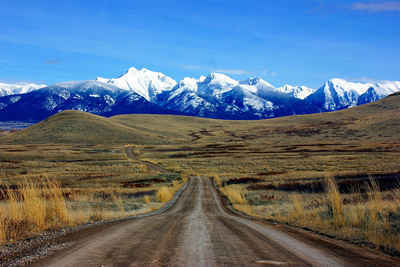 Based on the 2010 census, the population was 109,426, making it the second-most populous county in Montana. 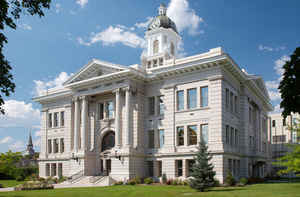 Its county seat and largest city is Missoula. The county was founded in 1860. As reported by the Census Bureau, the county has a total area of 2,618 square miles (6,781 km2), of which, 2,598 square miles (6,729 km2) of it is land and 20 square miles (53 km2) of it (0.78%) is water. Five large valleys and two major rivers wind through this mountainous region. Missoula County is home to the University of Montana and the University of Montana College of Technology.